We found Shelia through Swedish’s website, and read through her testimonials and felt an immediate connection, which continued after we initially contacted her. She was very knowledgeable, and continued checking in with us throughout the pregnancy, with recommendations for further information. When I went into labor at 38 weeks, Shelia was such a calming presence. She arrived at my home, and helped me through a few very intense contractions before assessing the situation and getting us to the hospital. Once we were there, she continued helping us through the chaos that a fast labor can be, and recommended different ways to help keep me relaxed. She knew the exact spot to apply pressure to when I was having intense back pain based on how my baby was positioned. I intended on an unmedicated, intervention free birth, and while all signs pointed to that at the beginning, after a few hours of pushing with no baby, she helped the nurse come up with a variety of new positions to try, to help us attempt to preserve our original plan. When it was clear that the baby was not cooperating, she continued to encourage us to discuss our options, and gave us the space to do so in private, which we appreciated immensely. When we finally decided to go forward with a c-section, Shelia made sure she was in the room and advocated for me even when I was not able to do so for myself. 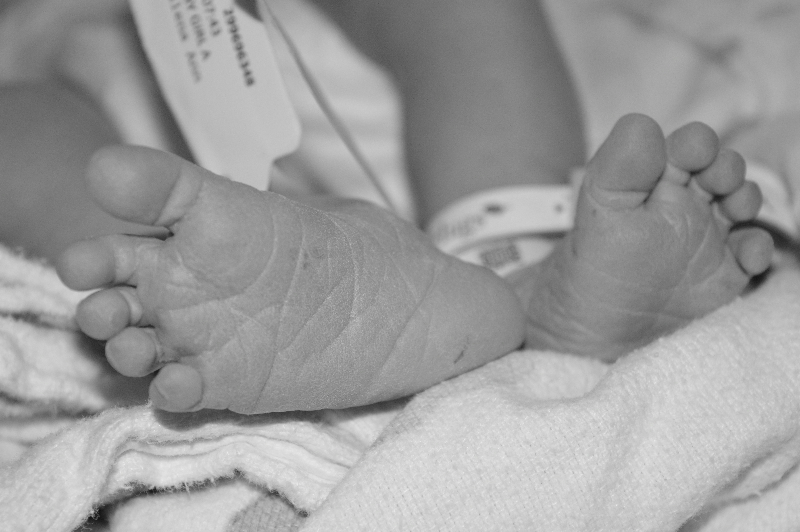 Due to all the medications I was put on, I was unable to remember the majority of my daughter’s birth; Shelia took the most amazing pictures, and wrote up a beautiful birth story to help me fill in the blanks. She also met with us for a postpartum visit to help us figure out latching and to just check in with us and make sure we were adjusting, and made sure to check in with us each day as well. We fully intend to hire Shelia for any additional births, and feel very fortunate to have had her present for the birth of our daughter. 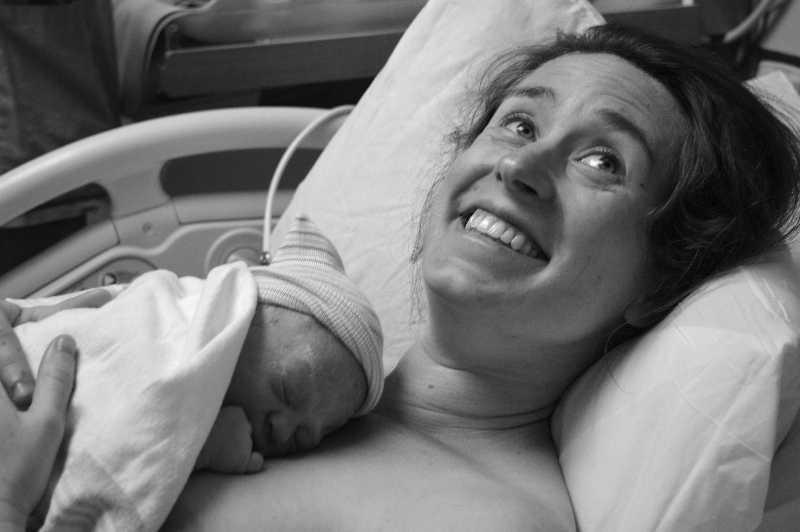 When going into the process of finding a doula to help us with the delivery of our first child, my wife and I honestly didn’t know exactly what we wanted. We were hoping to find someone with an extensive background and experience who could simultaneously be flexible and understanding enough to deal with us at what we imagined was going to be a time of sensitivity, vulnerability, and chaos. From the very beginning of our time working together, Shelia made herself abundantly available to us, at all hours, for questions big and small. She laughed at my terrible jokes and then shook her head in sympathy for my wife, just like every other member of our family. She did an amazing job of checking in with us leading up to the birth, even when we didn’t know we needed someone to check in! As my wife progressed from early into active labor I remember feeling so overwhelmed… That is until I remembered to call Shelia. Even at 3:30 AM she was strong, supportive and knew exactly what to say, and that was before she even got out of bed to meet us at the hospital. Though nothing about our birth process seemed to go according to what we had been prepared to think was ‘normal,’ we felt calm, prepared, and empowered throughout the process. Throughout labor, Shelia offered great suggestions and support without forcing her way into the foreground. She was seemingly both everywhere and invisible, and always at the right times. She adapted quickly and kept reminding us that we were in control of what was going on, which was exactly what we both needed. She allowed me to be supportive physically and emotionally for my wife without feeling like I was unsupported myself. After we got home we realized just how thankful we were for Shelia’s presence during the delivery. Shelia’s post-partum visit allowed us to talk through the whole event and process our emotions and thoughts. The fact that she could provide some additional lactation support only added to the usefulness of her post-partum visit. And if all that wasn’t enough, Shelia somehow managed to juggle a camera and take some wonderful photos of us with our newborn daughter without it feeling like a spectacle. We’ll treasure both the photos and the support that Shelia provided during this amazing experience for the rest of our lives. We are so fortunate to have had Shelia as our doula. We met Shelia through our childbirth class; was obvious from the outset that she’s a genuinely wonderful human being — she’s so warm, supportive, and caring, and it’s really clear that loves what she does. In the weeks leading up to my due date, Shelia made sure we had what we needed for any questions/issues we had along the way, and gave me resources to facilitate straightforward and productive conversations with my caregiver about how I’d ideally like the labor and birth to go. Advocating for yourself can be intimidating (even with the most understanding of caregivers), and having Shelia’s knowledge and experience to draw from gave me the confidence to do that effectively. On the big day, Shelia was in contact and encouraging via text and phone starting in the wee hours of the morning until we were ready for in-person support. My labor moved very fast. Once Shelia arrived at our house, she was able to calmly assess a pretty intense situation, and helped me change my breathing and get into a headspace to hold on until we could get to the hospital. We were so, so happy to have her with us — Shelia’s support and reassurance for both of us was invaluable, before, during, and after delivery. We are both grateful to have had her present for such an intimate and incredible experience. I would absolutely recommend Shelia to anyone looking for a doula. Shelia is amazing. Thank you Shelia! 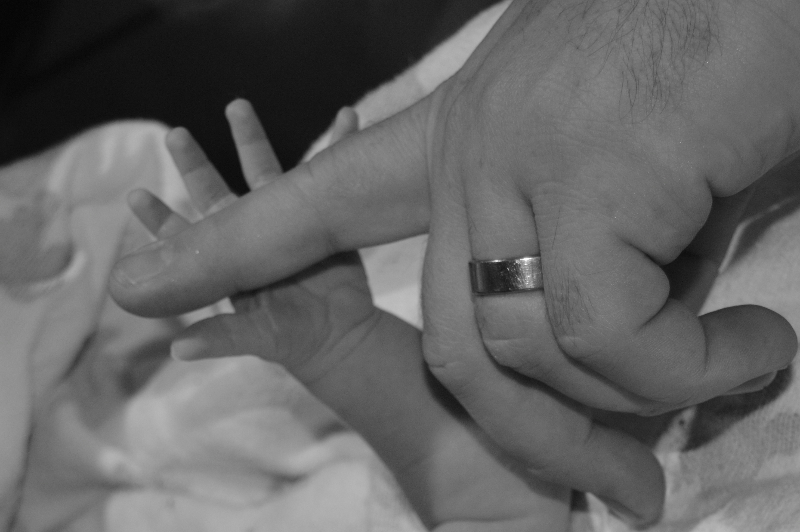 Hiring a doula was a no brainer for my husband and I. We live 3000 miles away from all of our family and most of our friends, and with this being the birth of our first child, we were really looking for support and guidance through the birthing process. Shelia’s profile was on our birthing center’s site and after meeting her for the first time we had an immediate connection. Shelia is thoughtful, kind, and what I appreciated most is that she is open to all means of birthing a baby and can personally speak to both medicated and natural options. There was never a moment that I felt judged based on a decision I made and she never made me feel like any of my questions silly or uneducated. 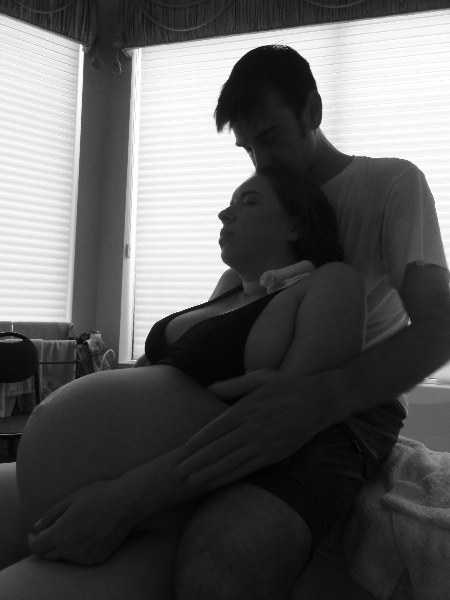 I went into labor unexpectedly and four weeks prior to my due date. The energy was calm, collected, and when I was ready, Shelia was available. She immediately connected with my nurse who brought her up to speed medically, connected with my husband to see how she could best support him, and made sure that I was set up to have the most successful birth I could. 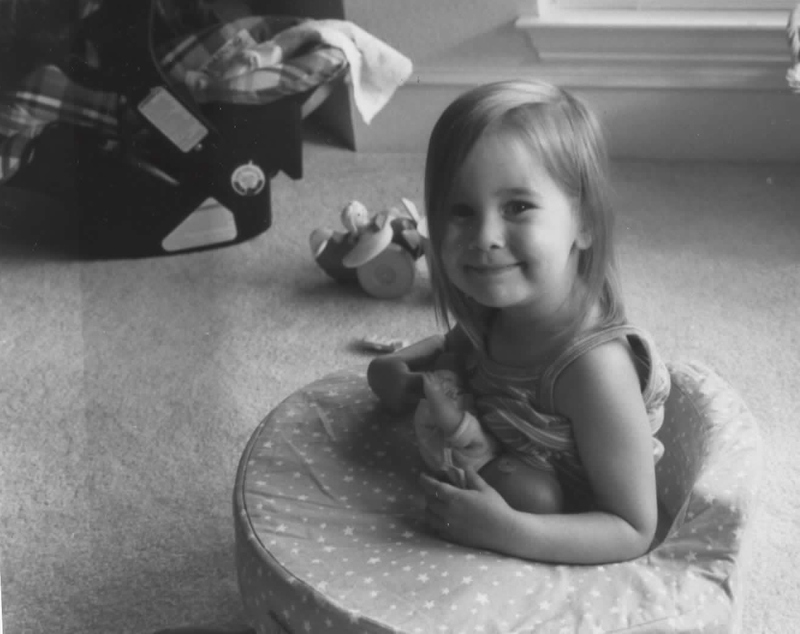 As labor progressed she guided me through different methods like the ball, rocking chair and tub and ultimately, I birthed my beautiful daughter naturally. 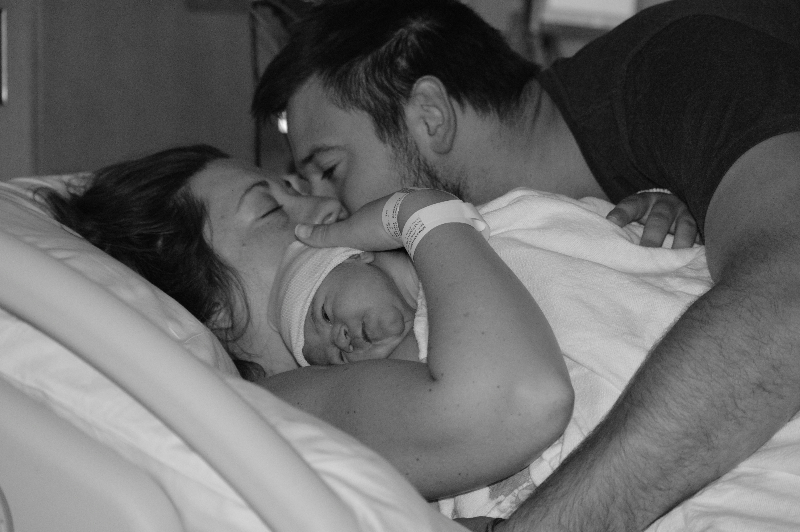 After we gave birth, Shelia photographed our first moments as a family (which was so uninvasive that I dont even remember it happening). About a week later, she gave us a letter (addressed to our daugher) which was our birth story. It was SO emotional reading it and reliving all of those special moments in bringing our girl into the world! Our primary motivator for hiring a doula was to fill the void of support from family. Shelia has actually become a part of our family and will forever be a part of our daughters birth story, and we wouldn’t have it any other way. We will most definitely be inviting Shelia to be a part of any additions we make to our family and would highly recommend her to anyone looking for that extra guidance and support. I am so thankful that I found Shelia. Over the latter half of my pregnancy, I moved farther and farther away from my “ideal” birth (birth center and midwives turned into hospital and OB and early induction), but she was with me every step of the way and helped me deal with those changes and approach a different birth than what I had prepared for with knowlege and confidence. She was easy and quick to communicate with, and had a lot of great resources. She was so easy for both my husband and I to talk to and feel completely comfortable sharing such a vulnerable and personal moment of our lives with. 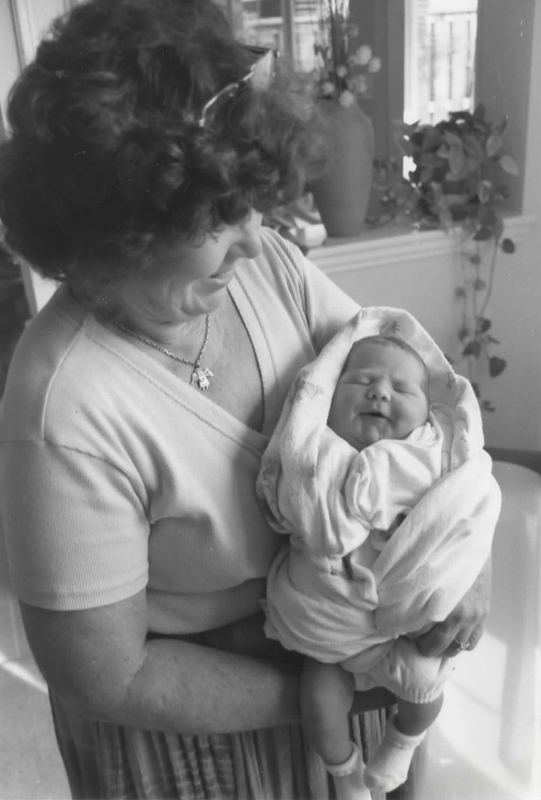 Shelia was a wonderful guide through my daughter’s birth. She worked with my husband so that they could both help me together. She encouraged me to listen to my body, instead of waiting for the clock, when I was ready to push. She helped me find the position that would be best for me, even when the nurse would not. 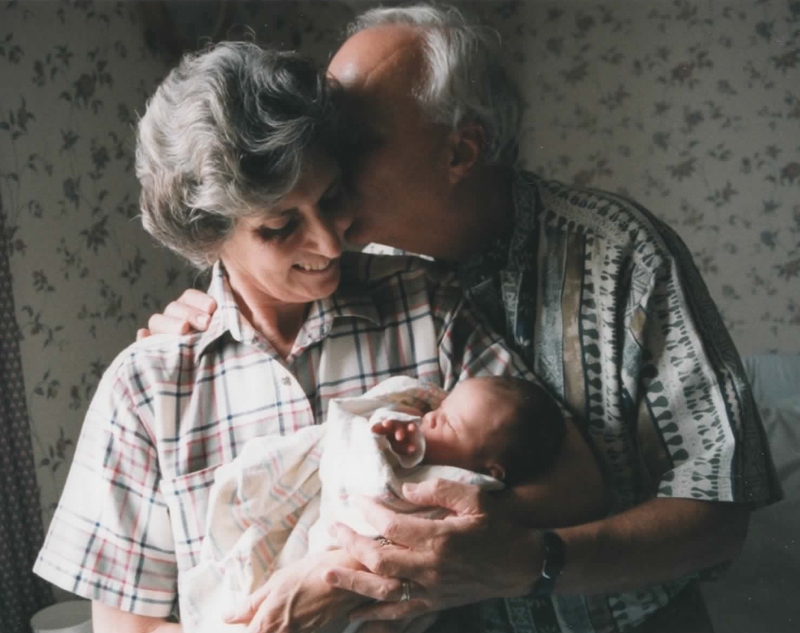 She stayed until we were very well settled after the birth, and even gave us wonderful photos of the birth and the moments after that we will treasure forever. We are so lucky to have had Shelia with us during our daughter’s birth! Shelia was incredible to work with. She is extremely knowledgable about pregnancy, labor, breast feeding and infant care and is happy to provide additional resources and referrals when something is beyond her scope of practice. After our initial meeting, Shelia was in frequent contact with us just to check in and always encouraged us to get in touch if we had any questions or concerns throughout our pregnancy. Shelia is extremely compassionate and we felt completely comfortable with her from the beginning. During labor she provided amazing support and kept me motivated and calm, which is exactly what I needed. She helped us to advocate for what we wanted during our labor and with her assistance we were able to make educated decisions that aligned with our birth plan as much as possible. Following the birth of our child, Shelia continued to check in with us and offered support and information as needed. Throughout the entire experience Shelia was like a Mother, Friend, Coach, Teacher, and Advocate and we felt supported and cared for at all times. Additionally, she is part of the Swedish Doula Program and also took amazing pictures and a timeline of our birth story. Having Shelia’s support and expertise throughout our pregnancy and birth was invaluable and gave us peace of mind, knowing we had amazing support and knowledge available at all times. My husband and I worked with Shelia Kandeler in June 2016 for the birth of our first child. I can’t recommend Shelia enough! She made the difference between a birth plan we’d likely be unable to follow on our own to the experience we hoped we’d have. Shelia contributed her vast experience and knowledge and made my husband and I feel more secure and confident during the labor and birthing process. Because of this, Shelia transformed a very unknown and anxious experience into an experience we viewed as positive and empowering. Shelia also contributed to us laboring for longer in the comfort of our own home versus at the hospital, and to an unmedicated birth which gave our son the best start in the first few moments of his life. When and if my husband and I are blessed enough to have a second child, I plan to hire Shelia! We loved having Shelia as our doula. As first-time parents there were a lot of unknowns and information overload online. We went back and forth on whether to have a doula present; however, after meeting with Shelia we were confident we wanted her to be part of our birth experience. She met with us several times before the birth and we talked about what was currently going on, as well as what to expect as the due date got closer. She really got to know us and figured out the kind of support that would be the most effective. When the big day happened she provided invaluable support. My husband really appreciated having someone experienced and knowledgeable on-hand before we headed to the birth center. Her presence led us both to be less stressed and not worry about what was happening next. She was able to read my body language and knew what I needed without me having to say much. Shelia ensured that I was relaxed and breathing through contractions and that I was fully supported through pushing. She had the keen ability to evaluate the situation and provide more or less support as needed. 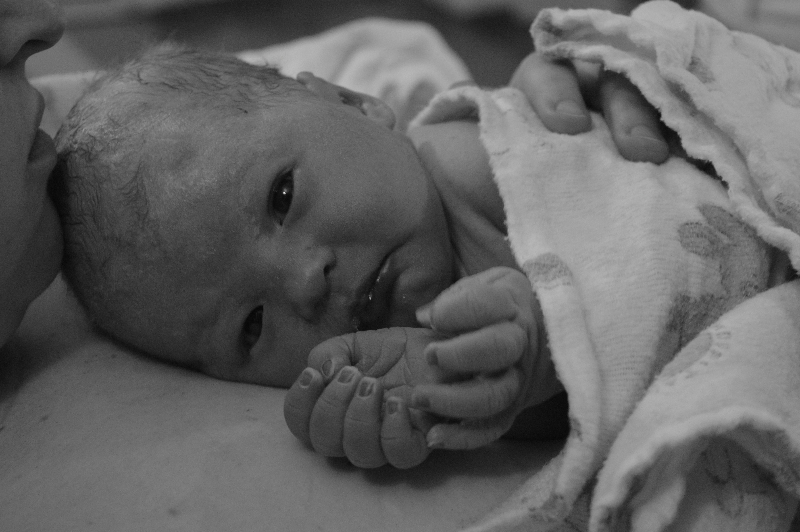 Somehow throughout it all she was able to take amazing birth photos that beautifully documented the whole experience. 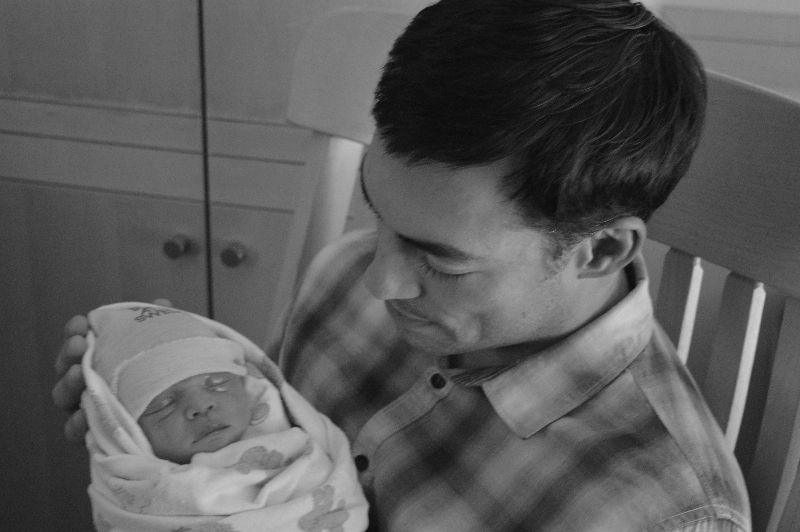 The photos with the birth story perfectly captured the event and we cannot wait to share them with our daughter. Finally, her postpartum visits really helped us ease into life with a newborn. She had a great answer and resource for every question that came up. We highly recommend Shelia for anyone considering a doula. Her experience, personality, and knowledge were a perfect fit for us. 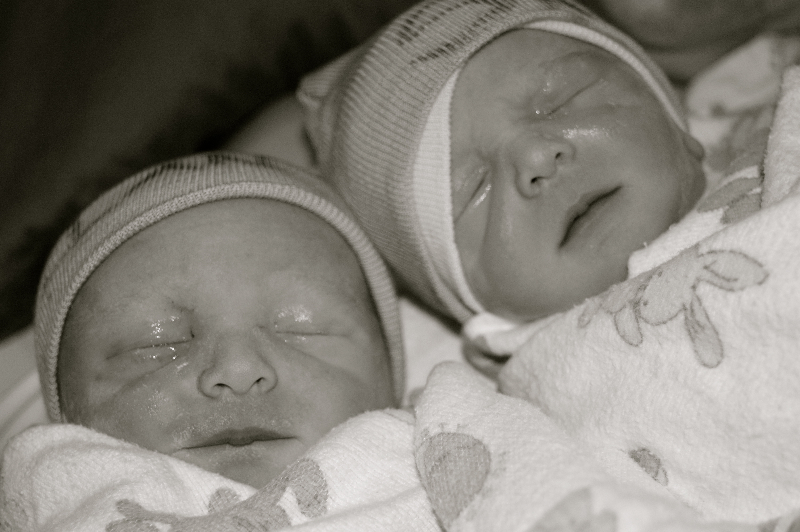 Throughout the entire pregnancy and through birth we felt fully supported and encouraged. Thank you, Shelia! Looking back on the labor of my son, I think about my supportive and loving husband who was there every second, and I think of Shelia. Shelia was my rock. She was there in so many ways that my midwife, nurse, and even my husband could not be, and they were all doing an incredible job. Her knowledge of the birthing experience, hospitals, and her supreme intuitive sense made me and my husband gravitate to her guidance. She anticipated my personal needs during each contraction far faster than my husband, bless him. She got it. 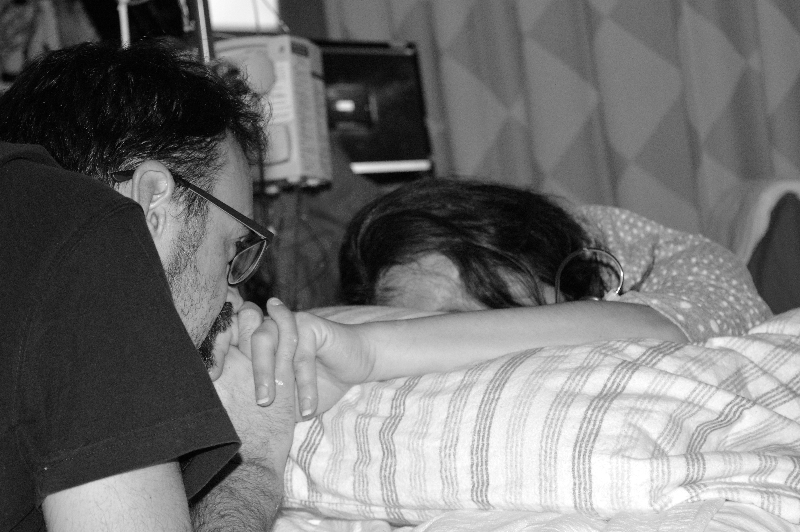 Then she was able to gently guide my husband, empowering him to better aid me during the labor. My husband and I both felt safe with her near. She was our sounding board for our endless wonders and questions that came up as we went along. She was our reminder to eat and drink. She was an extra set of hands to help me get comfortable. She was a buffer and support to my husband when I got frustrated with him. She was my cheerleader. Her experience and capabilities created an instantaneous trust and bond with us that got me through the most painful and tiring moments of birth. After my son was born, I felt strong and empowered. Hearing Shelia’s words of encouragement and praise throughout my labor really meant something to me. I felt like a badass. Shelia stayed to help support my first feeding and make sure we were doing okay. She followed up with us over the following days and weeks to let us know she was there if we needed anything. I felt taken care of. Days later, her postpartum visit was invaluable. We had taken our share of birth and childcare classes to prepare, but it’s another story when you actually have your wiggly, crying baby. She shared with us tips for a great swaddle, getting him down at night, soothing holding techniques, breast feeding positions, safe co-sleeping ideas for our bedroom, basically anything we were still needing help with as new first-time parents. She let us know we were doing a great job. It was also such an important moment to see her again after we went through the deep and powerful experience of labor together. I unexpectedly cried tears of joy, deep understanding, and gratitude for her when she walked through my door that day. Her birth story and timeline are a treasure we will keep for generations. It was amazing to read through all the details and timings to remember moments that both my husband and I had forgotten about during whirlwind of laboring. She wrote from the heart. 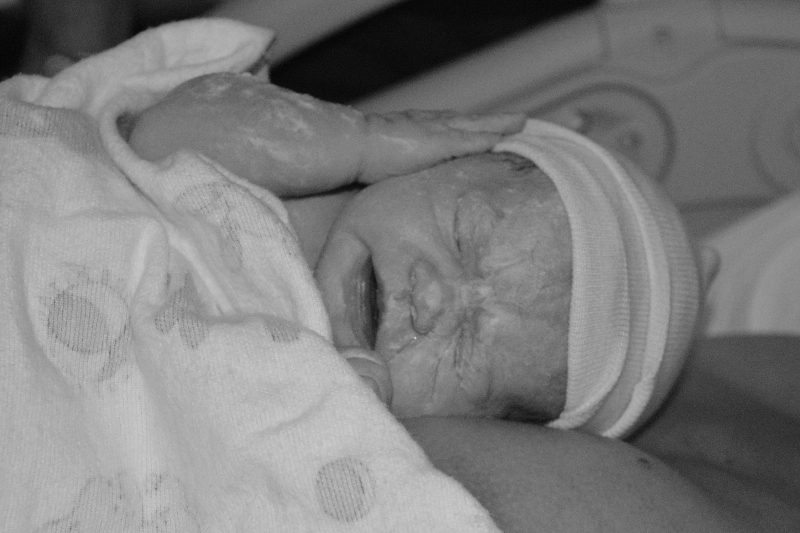 I will admit I was reluctant to have her take photos of the birth, but allowed it anyways. Then I was pretty scared to look at the photos afterwards in fear of how terrible I would appear. To my relief, Shelia has quite an eye for photography. Her photos were tasteful and beautiful. 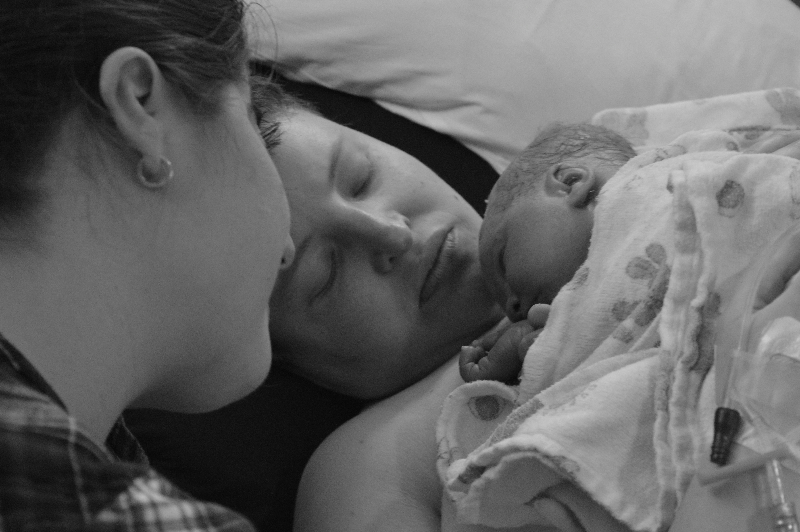 They created a visual story of the birth that captured all of the love and support in the room that day. She even got my good angles. Now that I’ve gone through my first birth, I know I can do it. However, I would ask Shelia to be there for any of my births in the future. She is irreplaceable. I look forward sharing another experience with her at my next birth in years to come. During my lightning-fast labor, my wife and I didn’t have time to think. We were 2 weeks early and Shelia was my first call when my water broke! Shelia met us at the hospital and really smoothed the process along from the beginning. 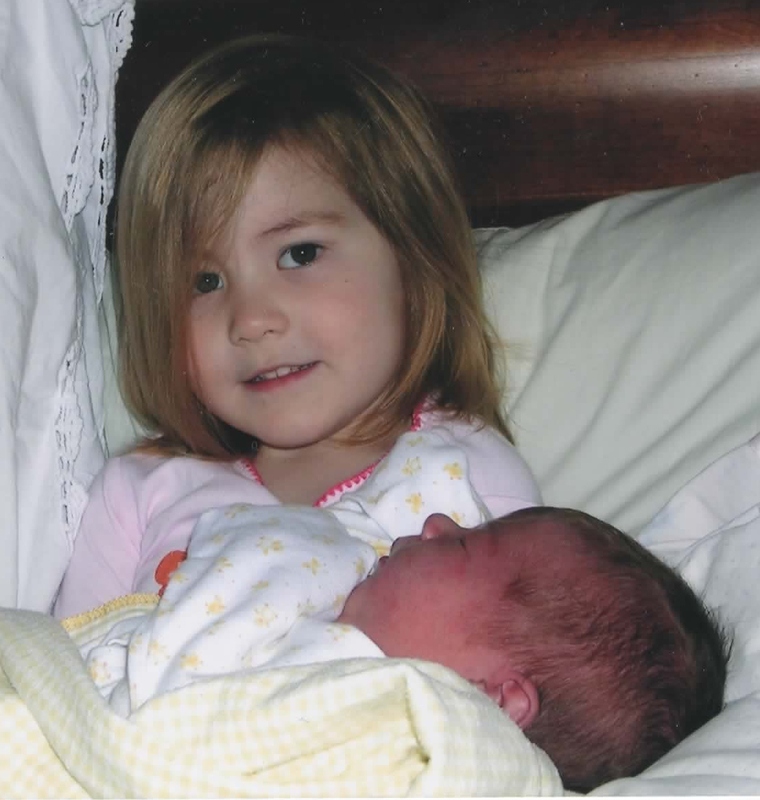 I had my eyes shut tight through the entire birth, but I could tell her if I was in pain and she would help resolve it. She had the magic touch to ease my back pain and was able to keep my wife calm, both of which allowed me to stay focused on the baby! As an added bonus, she took amazing photos of the first moments of life with our daughter which are a stunning reminder of that first magic hour. 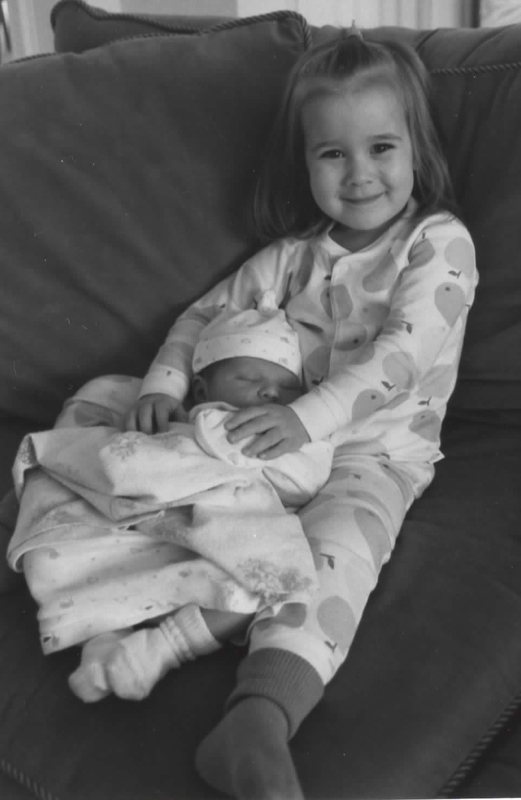 She wrote a lovely birth story, pulling all of the little details together so we can share them with our baby when she grows up – she noted small details we didn’t notice in the moment, for which we are so grateful. She was both a witness and an active partner in the labor and delivery. She helped the whole hospital-process feel like a personal journey and celebrated our child’s birth with us in a way that was both familial and respectful. Her wealth of knowledge is apparent and she has been very helpful with our questions about everything from nursing to helping our newborn with gas, to carseat questions, to providing reassurance and preventative tips when I got mastitis. We are so lucky to have found Shelia! I’m not sure how we would have gotten through everything without her!